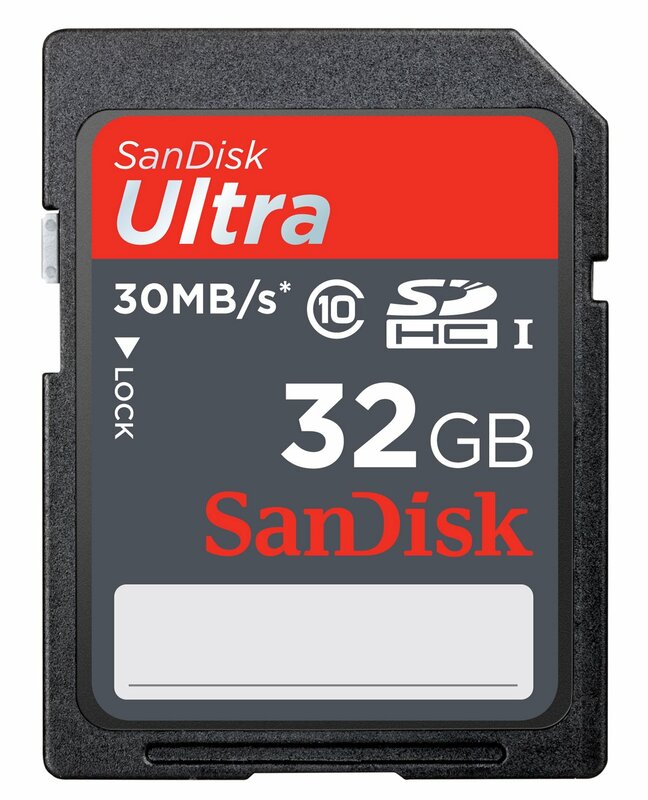 Amazon is having a mega sale on SanDisk memory products, for one day only: Today, October 22, 2012. It's a great deal for people who have been waiting for a high capacity and fast memory cards for any electronic devices. Written by: Katie Shew at 11:56 a.m.